The world's most popular fortune-telling techniques-crystal balls, tarot cards, & palmreading - originated with the Romany, whose belief in magic, spellcasting, & prophecy has endured for nine centuries. 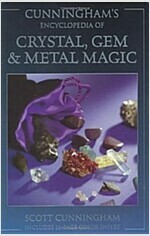 Now, in this beautifully illustrated book, the author reveals time-honored secrets of the supreme practitioners of divination & the mystic arts. Drawing on time spent with some of Europe's dwindling Romany groups, the author has compiled a practical collection of their good spells, which are easy to follow & use everyday ingredients such as candles, flowers, ribbons & string. 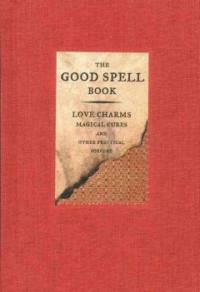 From love charms to spells for money, health & happiness, this fun & attractive spellbook keeps alive the colorful traditions of the Romany people & promises great luck in the future for true believers. Full color.